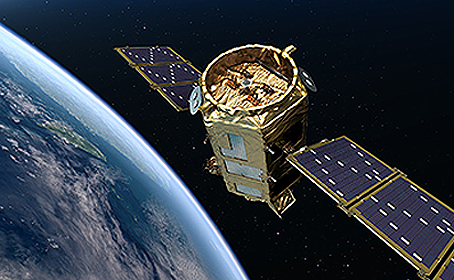 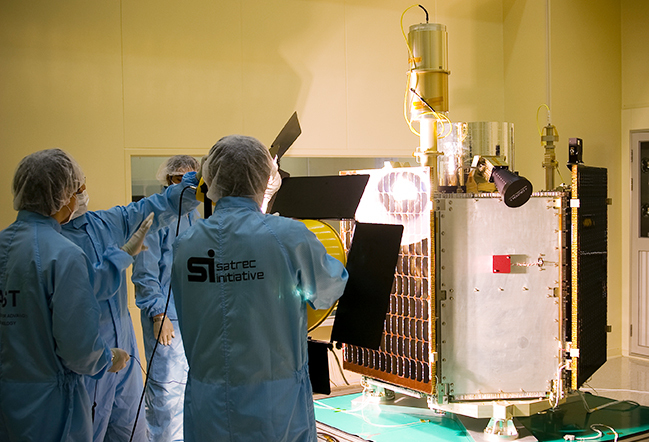 Dawn of Korean Space Development Pioneering engineers from the Satellite Technology Research Center (SaTReC), KAIST were sent to the UK. 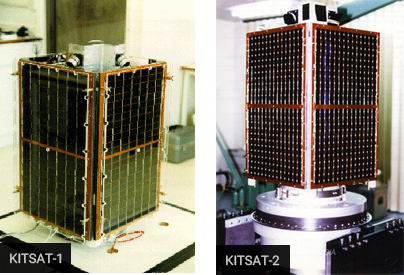 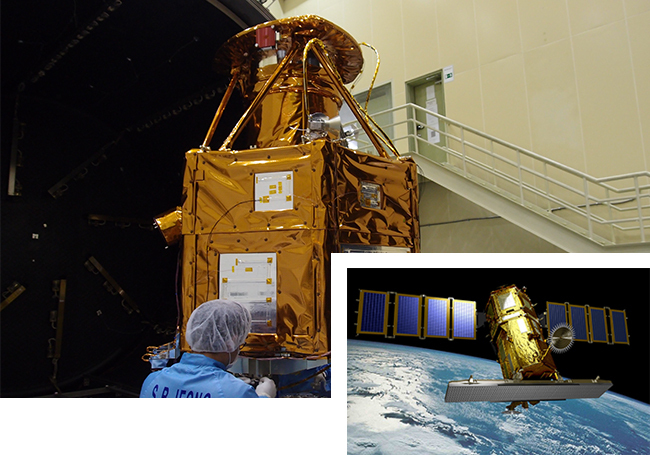 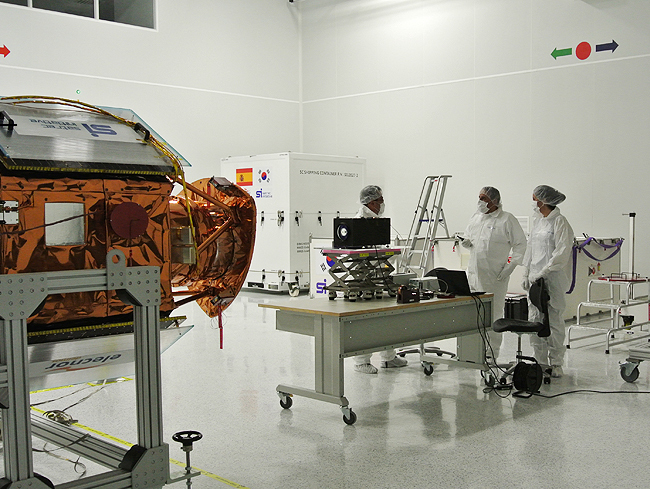 They developed KITSAT-1 through a collaborative program between KAIST and the University of Surrey. 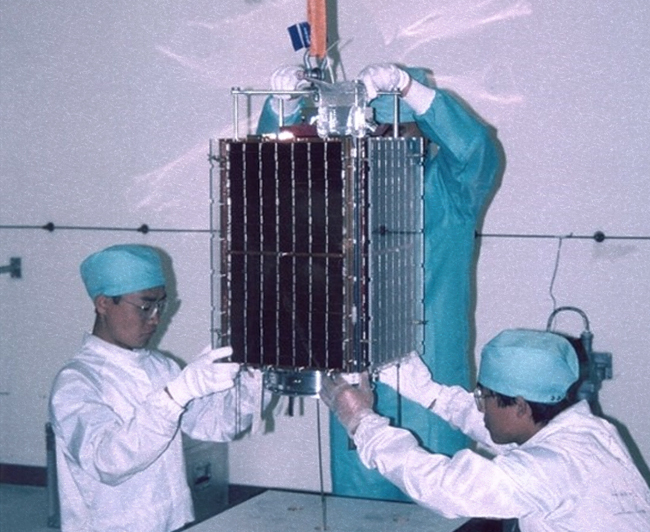 Satrec Initiative Co., Ltd. (SI) was founded by the SaTReC engineers who built KITSAT series.